Pegalis Erickson Medical What Are Some Common Risk Factors for Stillbirth? What Are Some Common Risk Factors for Stillbirth? Stillbirth is among the most devastating experiences for expectant parents. Stillbirth occurs when the baby dies while still in the womb. It may occur at any time past 20 weeks of gestation, including during labor and delivery. Often, stillbirth is the result of uncontrollable medical circumstances. Sometimes, however, it may be caused by acts of medical malpractice. If you’ve suffered the loss of your baby, you could consult a lawyer at a malpractice law firm to determine if you have the basis for a lawsuit. One way in which stillbirth may be the result of medical malpractice is if a woman received improper prenatal care. The expectant mother may not have been properly counseled about her nutritional needs, leading to an increased risk of malnutrition and stillbirth. Or, a healthcare provider may have failed to diagnose the patient with a high-risk pregnancy, despite having indications of it. Mothers with diabetes should be considered high-risk and monitored very closely. A healthcare provider may sometimes be found negligent in failing to diagnose the expectant mother with a bacterial infection. If the mother develops a bacterial infection between 24 and 27 weeks of gestation, fetal death can occur, or there can be a premature delivery.. Unfortunately, these infections frequently go undiagnosed until serious complications develop. Some instances of stillbirth occur as a result of chronic health conditions of the mother. Expectant mothers who have kidney disease, high blood pressure, diabetes, or blood clotting disorders must be carefully monitored during pregnancy. These health problems can lead to poor fetal growth, which increases the risk of stillbirth. Additionally, some women develop preeclampsia during pregnancy, which is a form of high blood pressure. This can also heighten the risk of stillbirth. If your family has suffered a pregnancy loss, you can turn to the medical malpractice team at Pegalis & Erickson for legal guidance. 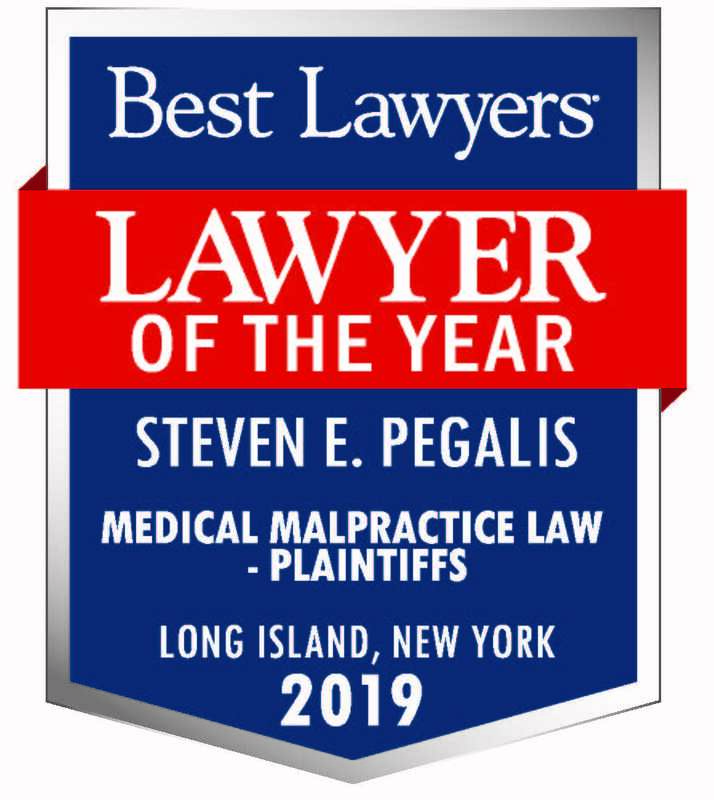 Call (516) 684-2900 to schedule a consultation at our malpractice law firm in Long Island, New York. 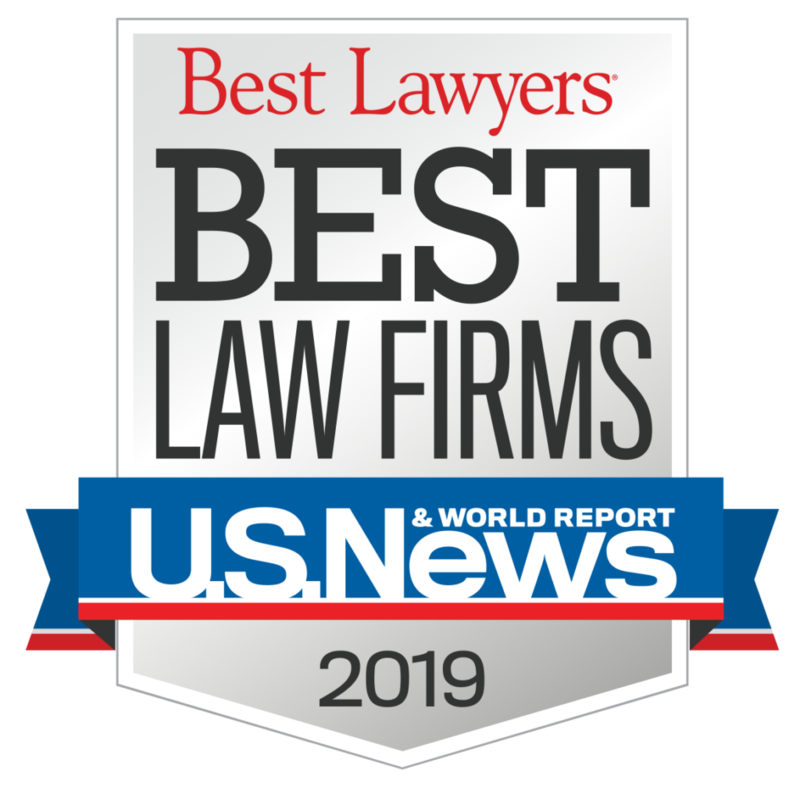 Our law firm has been nationally recognized for our outstanding track record of successful jury awards and settlements for our clients.